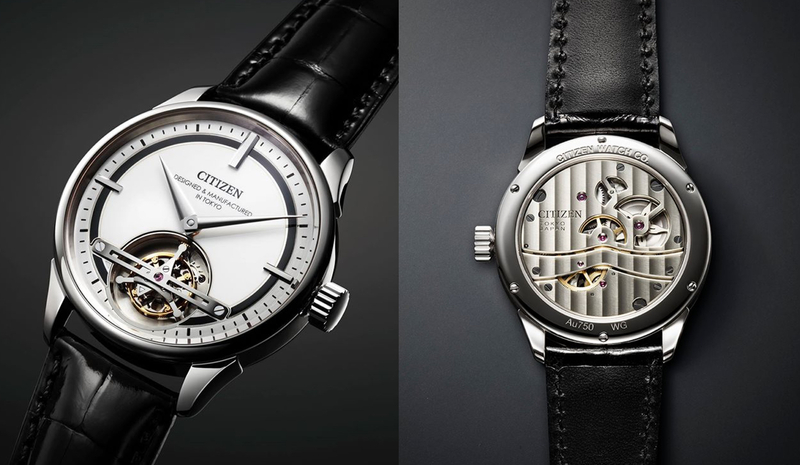 Citizen said it will buy all shares of Bulova Corp. from Loews Corp. for $246 million in January. 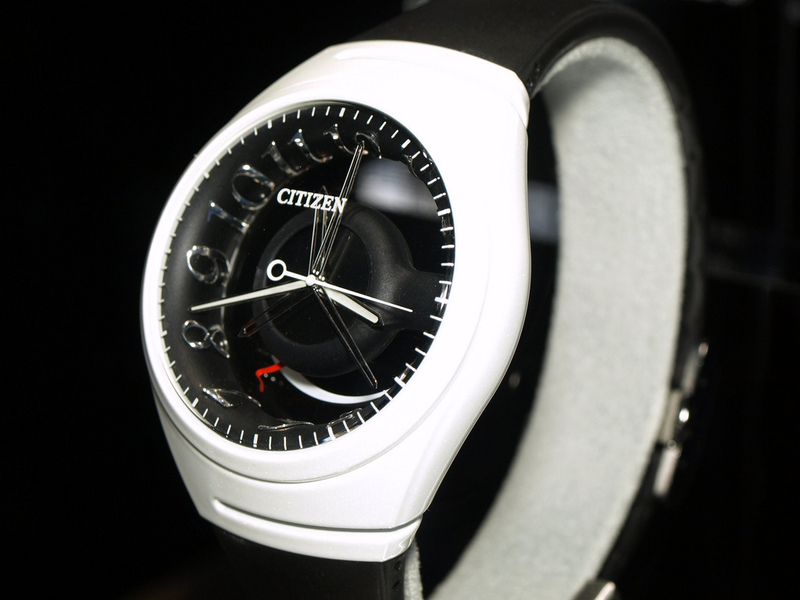 Citizen wants to strengthen its wristwatch presence in the $200-$600 price range. 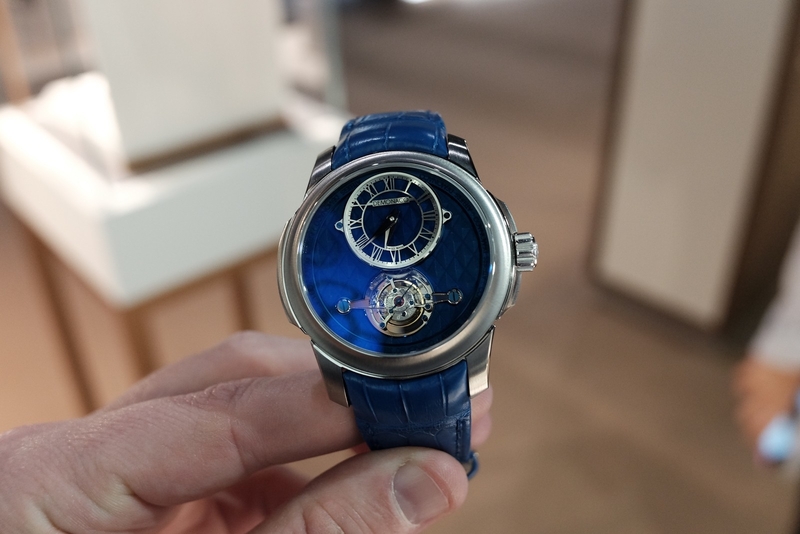 A representative from Bulova Corp. said that this will help them expand in the U.S., which is the world’s biggest market for watches. Bulova owns brand names Accutron, Caravelle and Wittnauer.